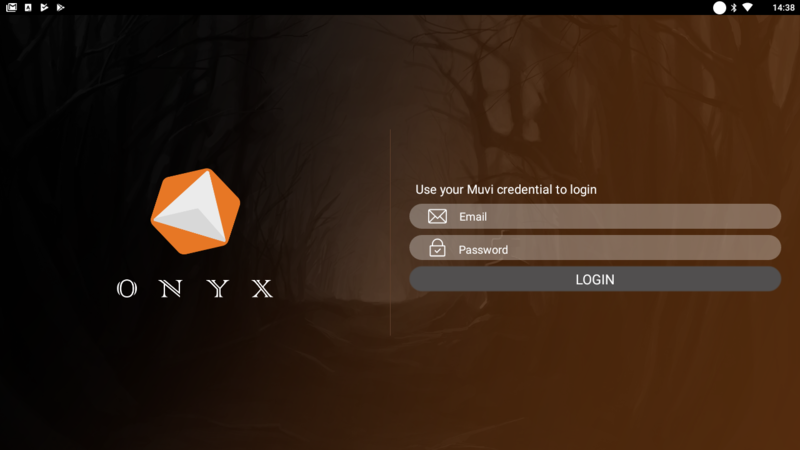 Onyx is the demo TV App of Muvi. 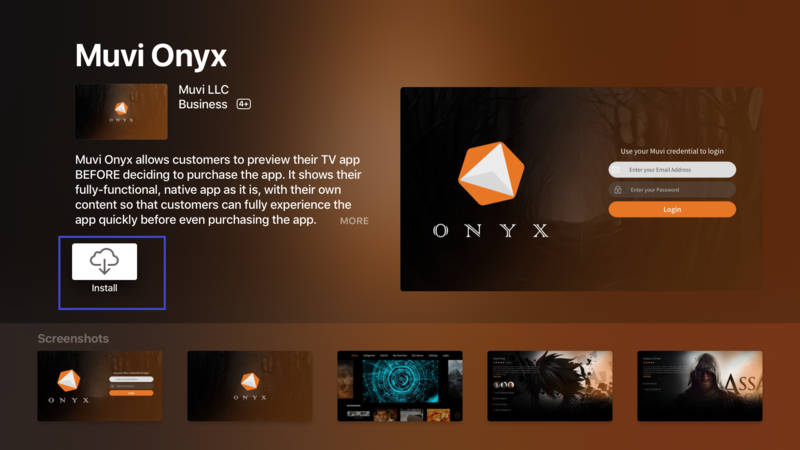 If you want to create a TV app (iOS/Android) for your video streaming platform, then by installing Onyx, you will get the look and feel of your app. 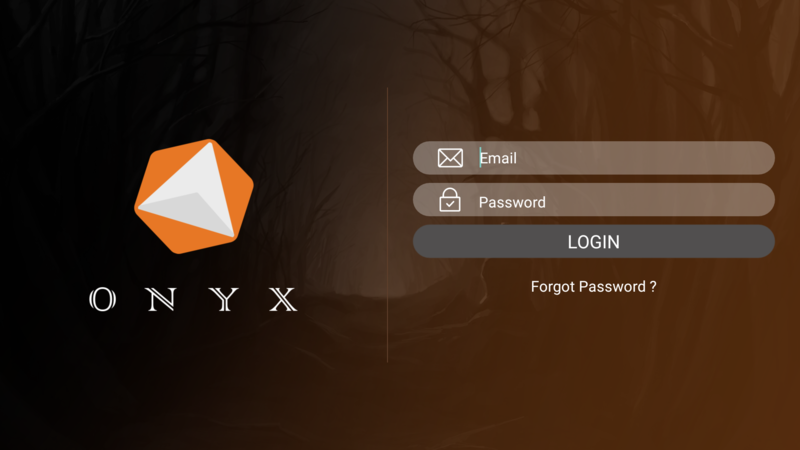 By installing the Onyx TV App, you can go through the whole experience of an end user from registration to viewing the content. You can use your Muvi credentials (Admin) to login to the app. The app will work as long as you have an active login with Muvi; paid subscription or Muvi Free. The App will be installed on your TV. After logging in to the App it will start building the virtual user interface. You will see the options what an end user will see in your App. 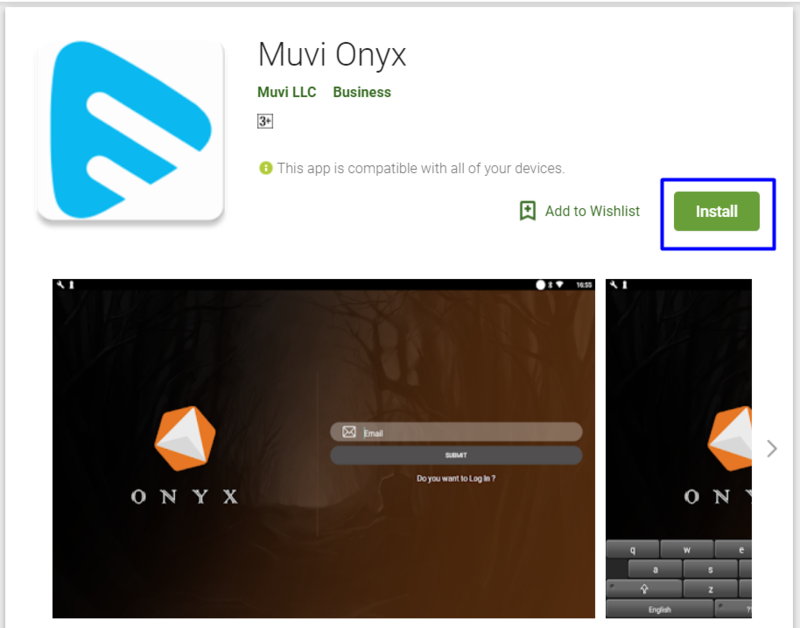 You will see the option to “Login"
Note: To view the home page of Muvi Onyx TV App, first, you need to setup the home page of Mobile & TV Apps in your CMS. After logging in, you can browse different sections. Click on the Category to view the list of content category. Click on any content to play. Click on the search icon to search any content. 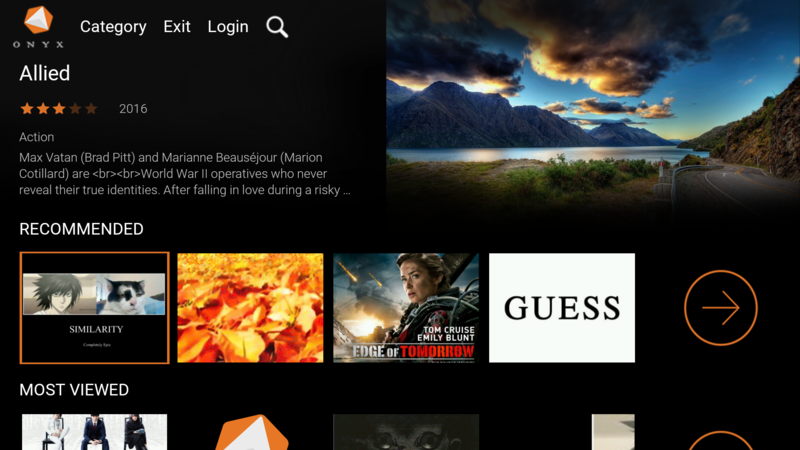 Open the Apple TV App store and search for Muvi Onyx TV App. After installing the App, you can login and explore the different features of the App by following the process mentioned above for Android TV App.